It’s Day 14 of Blogmas! 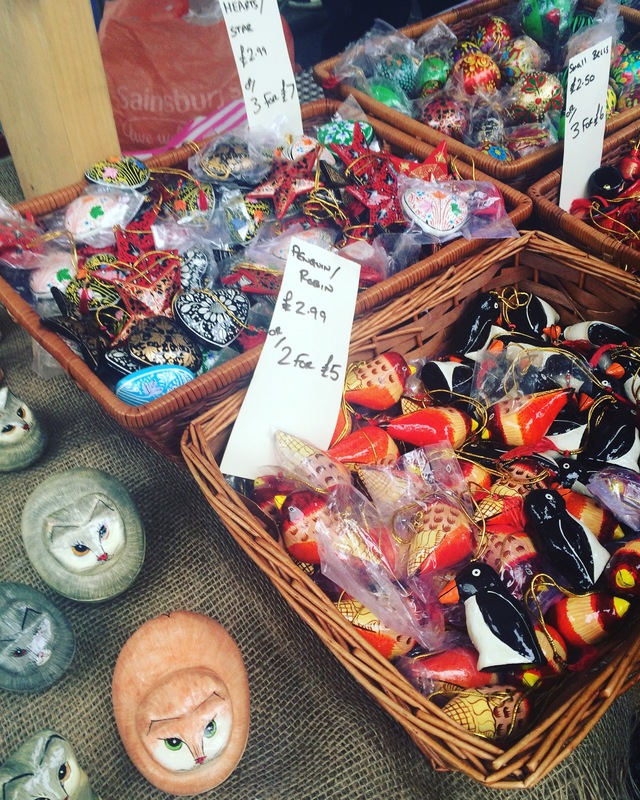 If you’re Sheffield based, you may have heard of SharrowVale Market. 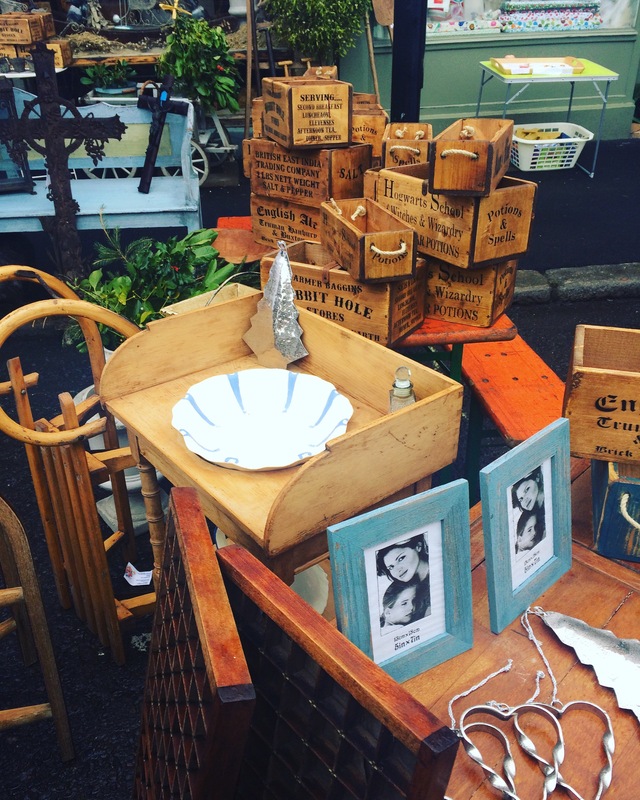 Sunday saw the SharrowVale Christmas Market! It’s kind of a tradition now to attend the Christmas market with my mum, so we decided to have a walk around the stalls. Organised every few months, SharrowVale market takes over the streets. 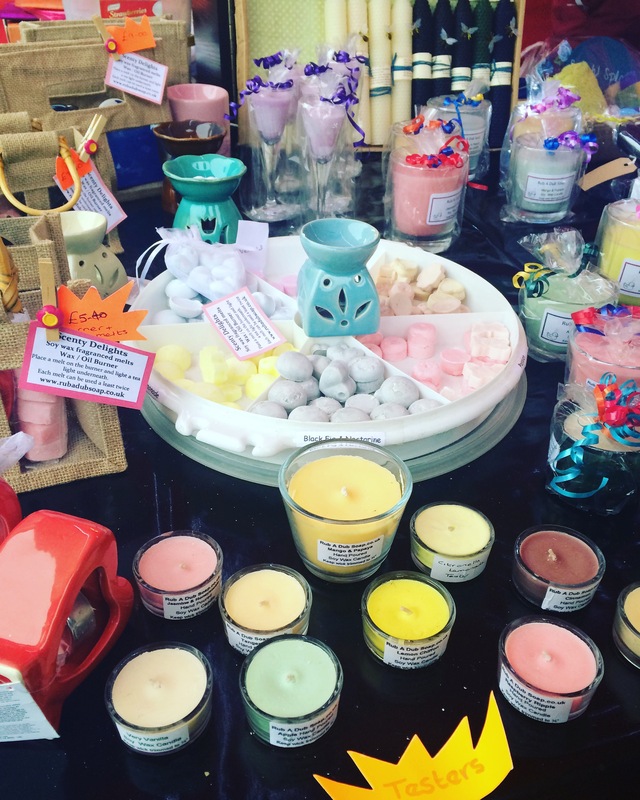 Last weekend I went to NetherEdge Christmas Farmers’ Market and expected it to be similar. To my surprise, a lot of the stalls were different which was awesome. We walked along each of the stalls. I bought some really cute decorations for my Christmas tree. I also spotted a couple of gift ideas to buy people, including a super cute necklace for one of my secret santas. 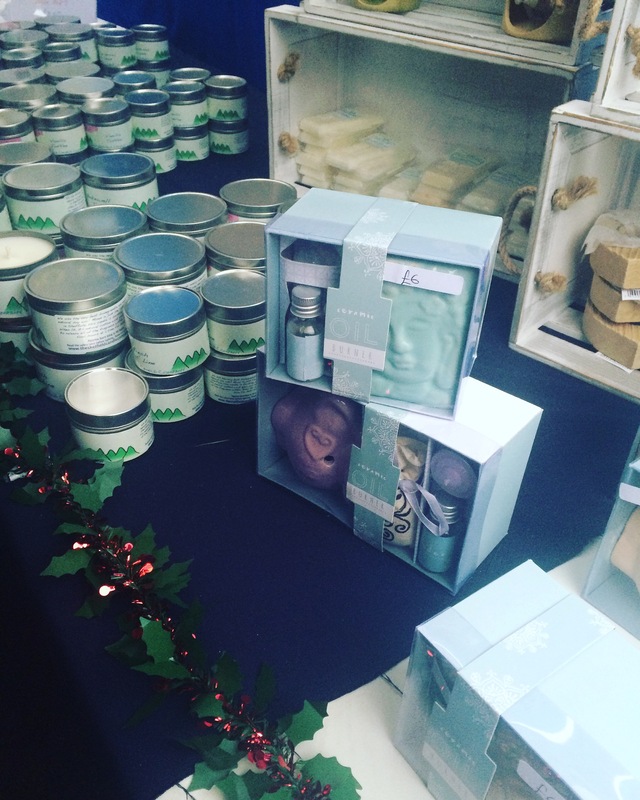 I saw The Sheffield Candle Company stall – it looked so pretty. I need to burn my candle I bought a couple of months back. I also discovered this awesome brand, Rub A Dub Soap. I’m definitely going to treat myself to some lovely products from their website after Christmas. They also have greats gifts for people. Finally we decided to have something to eat. There was a delicious stall doing cheese toasties, with THREE different types of cheese. We chose to share the cheese toastie together. SharrowVale Christmas Market was lovely, it made me feel really festive. Even though it was raining, we had a great afternoon. "#Blogmas – Coronation Street: The Tour"
"#Blogmas – A Place Of Luxury: Ox Pasture Hall Hotel Scarborough"